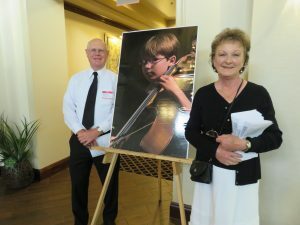 The Friends of The Venice Symphony is a dedicated group of volunteers who act as community ambassadors and support and promote the Venice Symphony in many ways. Friends’ members organize fundraising events, enjoy socials, volunteer in the office and at concerts and provide support that enhances the Symphony’s mission. An annual Friends contribution of $30 for individual membership and $40 for couples is all it takes to get started! Membership runs until September 30, 2019. To share your special talent and engage with others with a passion for quality music, contact the office at 941-207-8822 or email the Friends at friends@thevenicesymphony.org or Download the Friends of The Venice Symphony Application Form or submit your application online below. We are always looking for volunteers to help in the office with mailings, filing, data entry and answering phones. We also train volunteers on our ticketing system. There is no minimum amount of hours required. 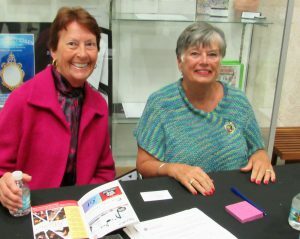 Greet concertgoers, sit at the information table before concerts and/or at intermission, or help at the will call desk. Help organize and staff special events, including our annual Symphony of Games fundraiser for Symphony music education programs. Dress Rehearsals | Every Thursday at 7 pm, Before Concerts: Friends have the opportunity to observe a Venice Symphony dress rehearsal at The Venice Performing Arts Center and hear the concert before anyone else. You may bring one guest. 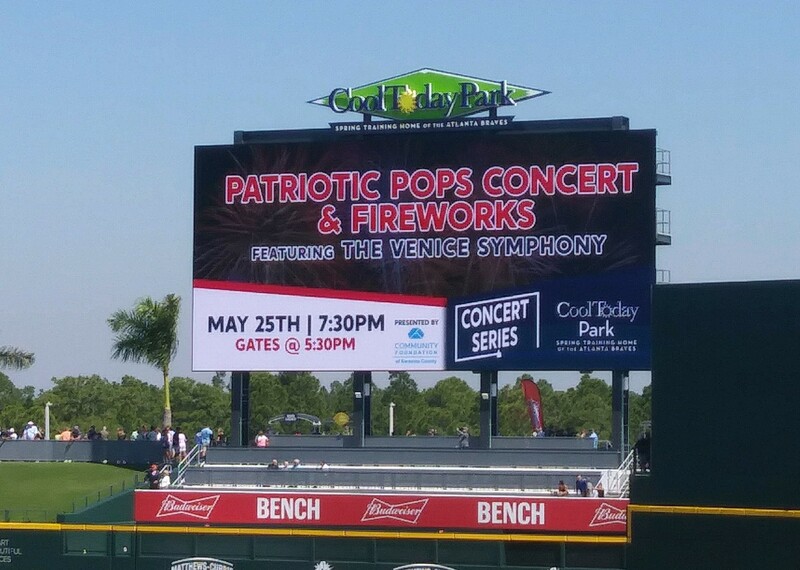 Attendance is limited and registration is required by emailing slonsdale@thevenicesymphony.org. February 8 – Fundraiser at Fox Lea Farms, Auburn Road, Venice. Gates open at 5 pm, horse show jumping at 7 pm. Admission is $10 and part of the proceeds goes to the Friends who will volunteer at the event. Food, vendors and raffles. VOLUNTEERS ATTEND FREE. 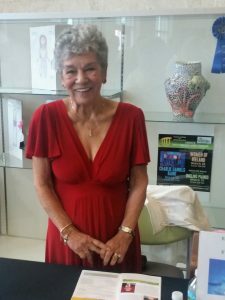 April 11 – Fashion Show with an Italian theme, 11 am at Pelican Point Golf and Country Club. Fashions by Dillards. For more information, or to join the Friends, visit us in the lobby during concerts or email friends@thevenicesymphony.org.